YAY! 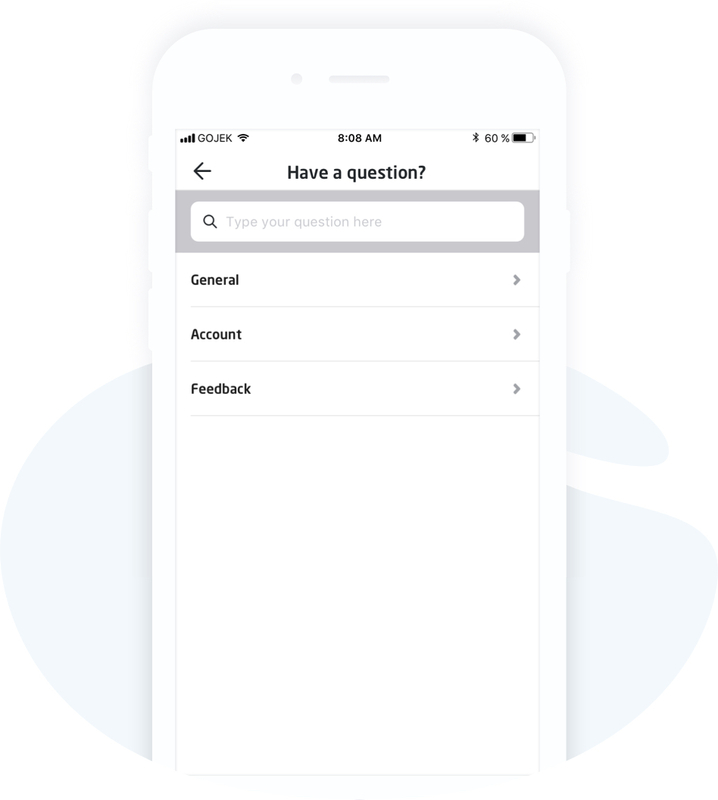 GOJEK IS NOW IN BETA... FINALLLYYYY!!! Better rides coming your way. 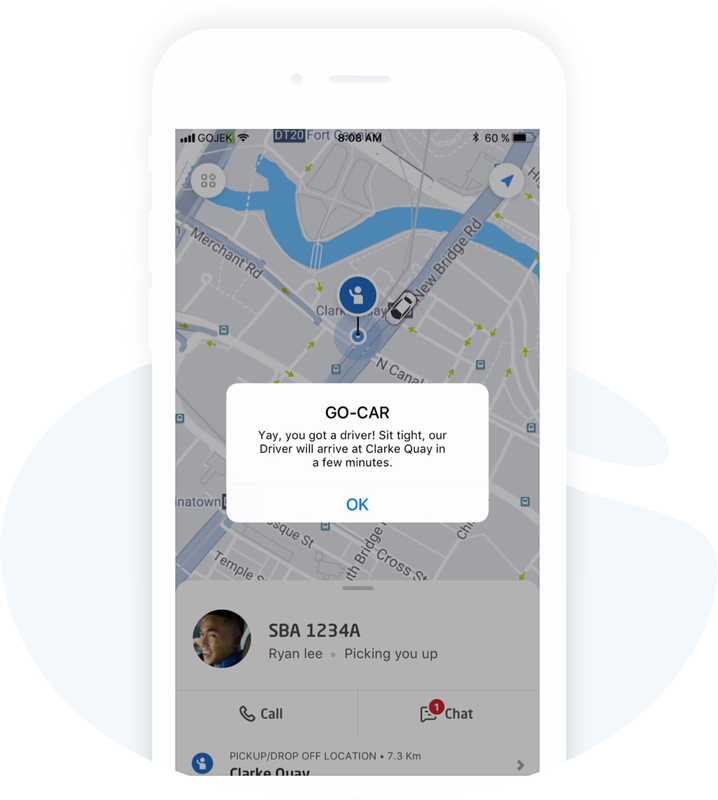 From easy, effortless bookings to reliably affordable fares, your ride-sharing days (and nights) are about to become a little brighter. 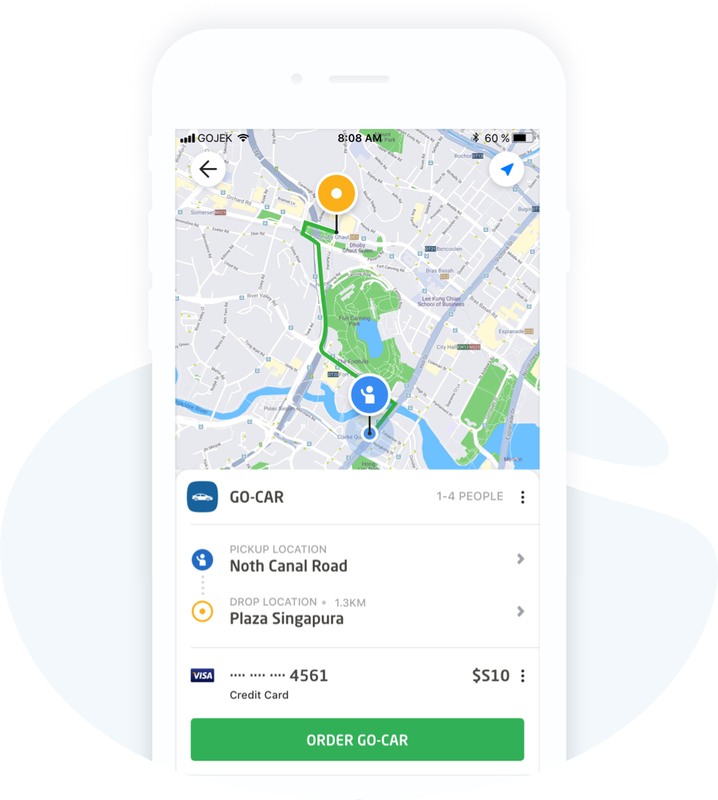 As we warm up our engines for the whole of Singapore, we’ve also partnered up with DBS to give their customers priority access to the GOJEK app during this BETA phase. 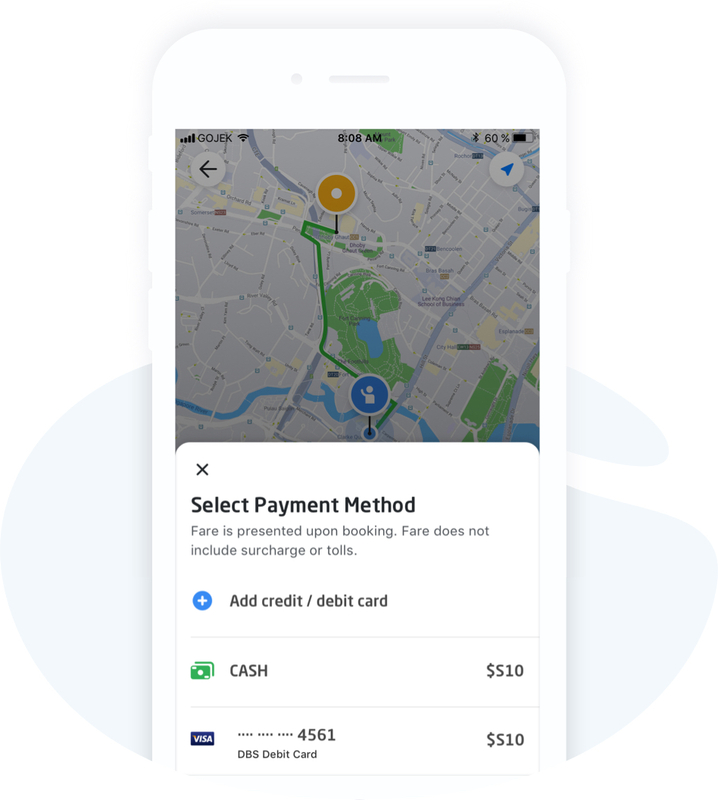 We’re also a nifty little app that offers everything from on-demand transportation to lifestyle and payment solutions. 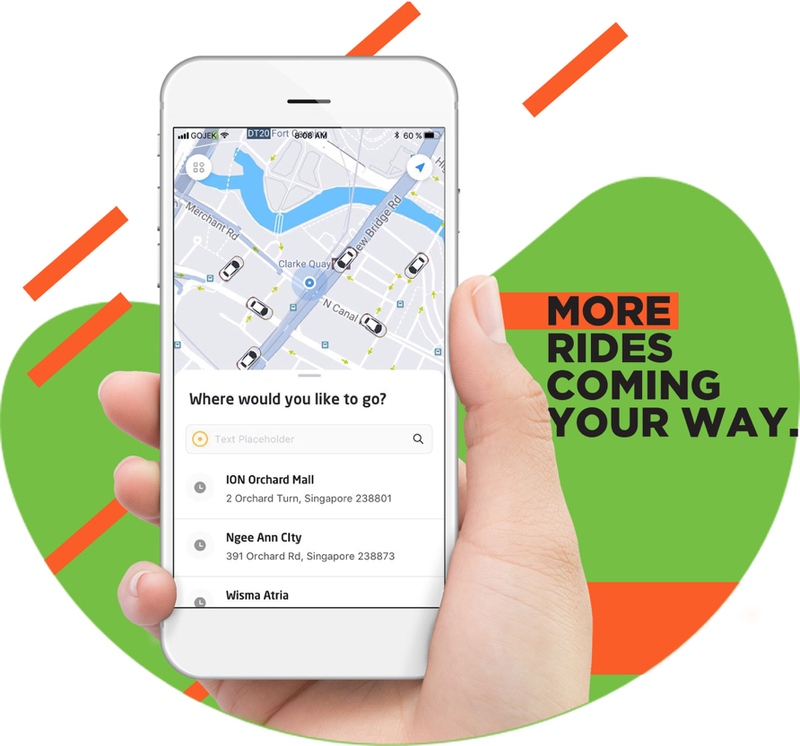 We’ve since evolved from a small call centre for motorcycle taxis in Jakarta into a hyper platform for millions in over 50 cities – including Singapore! While we’ve come a long way, our ethos of improving lives through innovation will never change. Now that you know a little about us, and now that we’re here, how about experiencing it for yourself? 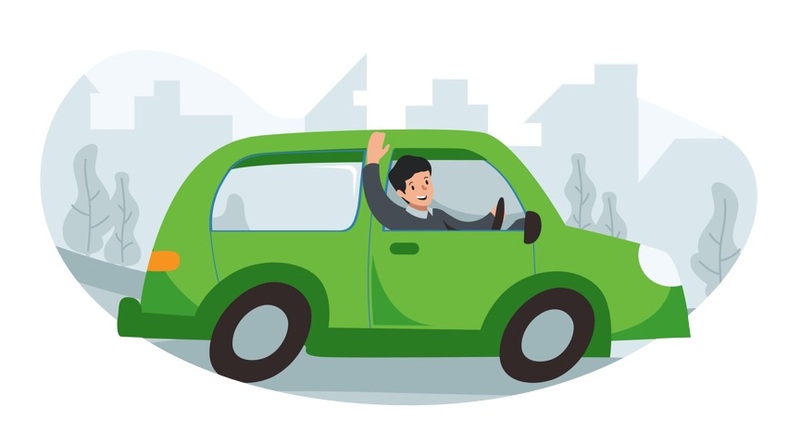 At GOJEK, you aren’t just a driver, you’re a partner. That means more honesty, better conditions, and fairer incentives to help you get more out of every ride. Hey, that’s what partners do, right?